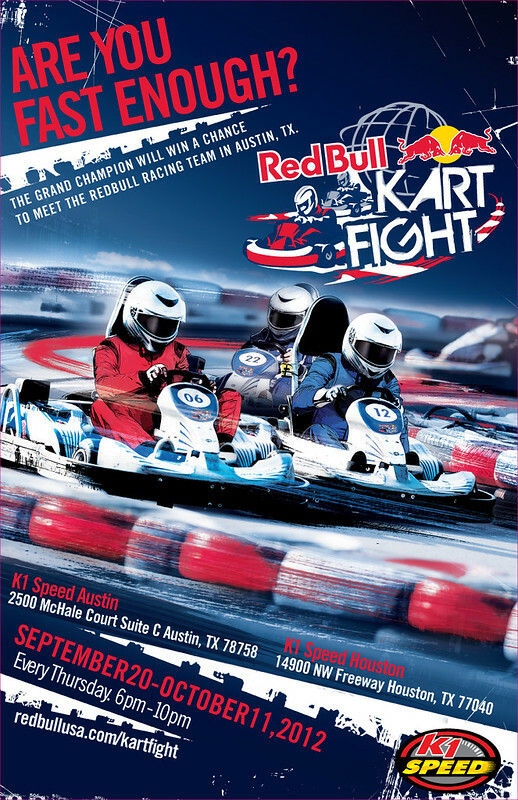 The winner of the Nationals will receive a Red Bull Racing experience at Formula 1 in Austin, TX. The winner of each National race will also go on to the World Finals, to race for the chance to be titled Best in the World! TOP 10 fastest times from all of the qualifying nights at the following K1 Speed Texas Centers.